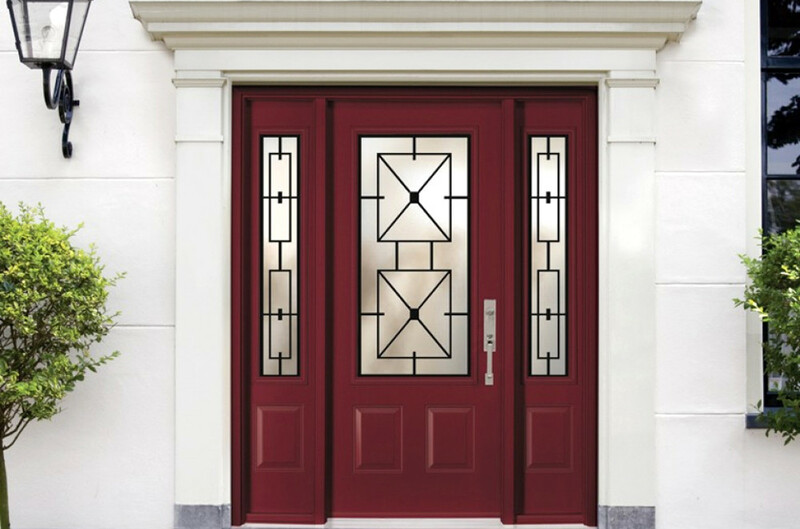 Our Classic Collection offers a wide variety of steel entry doors, which can be customized to reflect your personal style. Set in between glass, our internal grills make dirt and dust a thing of the past. 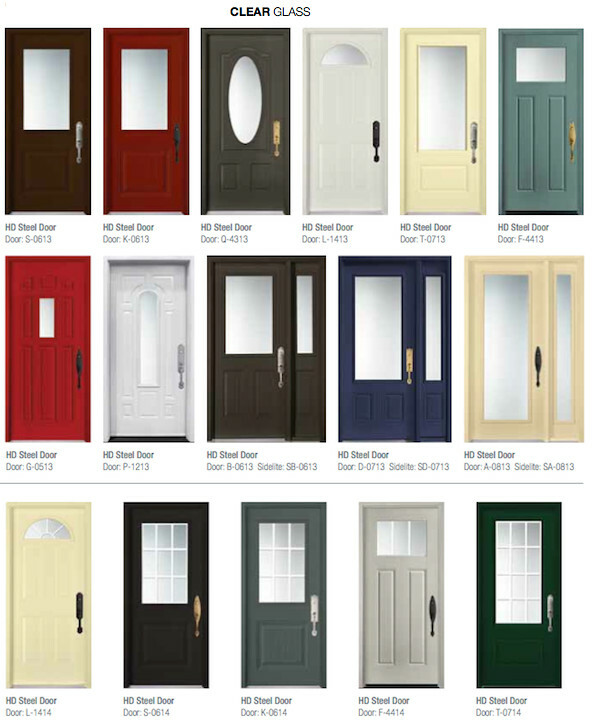 To ensure your door is as beautiful as it is energy efficient, you can add Low E / Argon Gas to any style. With the Classic Collection you really can have it all. 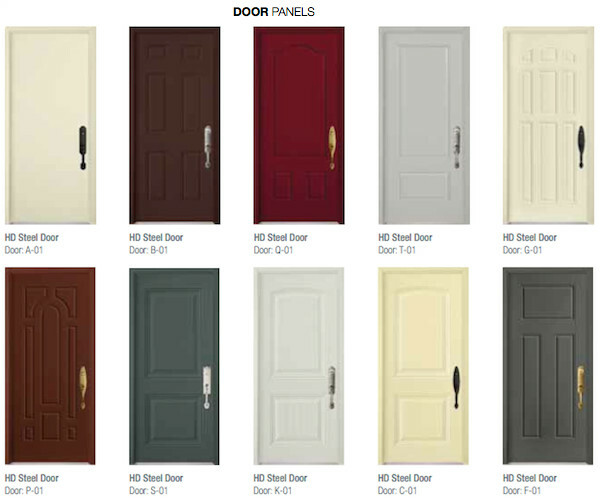 The timeless Classic Collection ranges from flush panels to embossed panels and is available in full glass or without, allowing you to completely customize your space. There are a variety of designs and styles from which to choose. See the full section of glass in TRUTECH’s 72 page catalogue.